zlorigin made simple - ZLOrigin - made simple. 1. 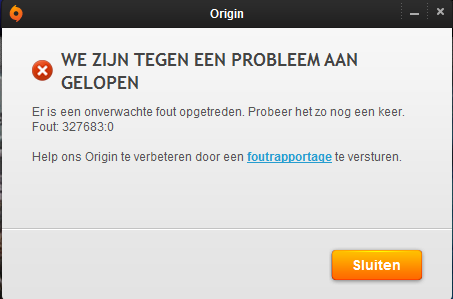 When Zclient is down, or forced to close, the whole system is worthless and you can't play your installed games. 3. 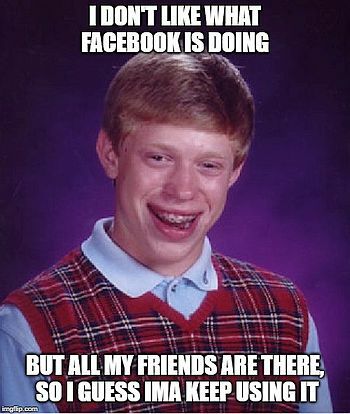 Reliable cracks are still better. Once you've installed them, they are YOURS. Update: It looks like zclient/zlorigin is very reliable now. New DLC's available within 1 day of release. ZLOrigin is a new way of downloading and playing various games (The Sims 4 and The Sims 3) without cracks. It looks very simular to Origin. Grab the item from THIS LINK (click on where it says "Скачать", in order to download), or alternatively THIS MIRROR. You might get a warning that the file contains a virus. Ignore it. 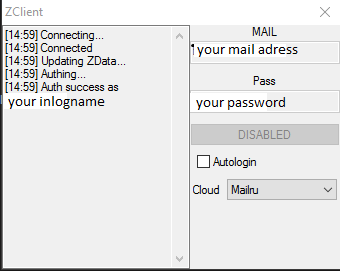 You now have a folder ZL-systeem that contains 2 other folders, Zclient and ZLOrigin. Place the folder ZL-Systeem on your desktop as you will need it often. The captcha is a kind of jig-saw-puzzle, complete it. When you have completed your request for registration of a new account, you will receive a mail from ZLOFENIX, also check your spambox. Note users of @hotmail adresses reported frequently that they never received this mail. Click on the link in that mail and you can now log in. Zclient is now connecting and updating various data. In case you are disconnected (a newer version of Zclient is installed), try again. Now open your folder ZLOrigin and click on setup.exe to install ZLOrigin on your computer. Hover over it and you'll see Download - Click on it. When download is completed, hover again over the picture of the Sims 4 and click on the i for information. The DLC's will now install (waiting list for downloading). Do not play the game when downloading is still in progress ! Click on the shortcut on your desktop to play the game. 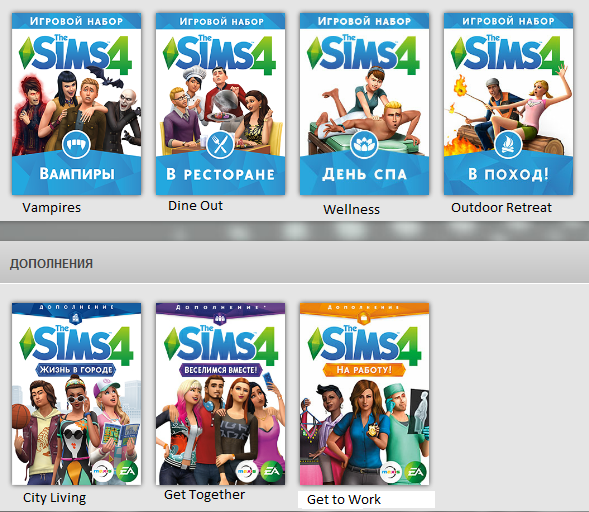 C:\Program Files (x86)\Origin Games\The Sims 4. So better to move that folder The Sims 4 to an other location on your computer. In that case, when you try to recover via ZLOrigin, great chance you will encounter a "critical error"